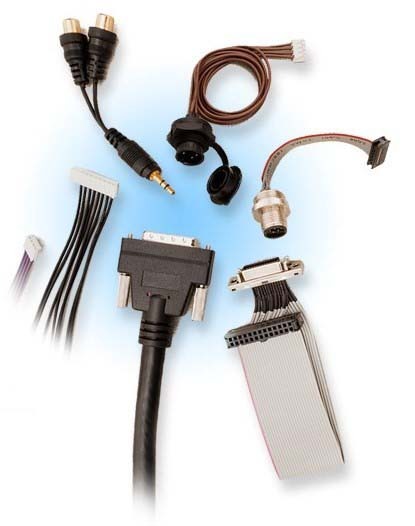 We produce various Industrial-Strength Electrical, Waterproof & Harsh Environment Connectors for a wide range of applications, including Electrical Wire Harness, Medical Cable Assembly, LVDS Wire Harness, Surveillance & Security Wire Harness, Custom Spec Cables & Harness. With factory in Taiwan, we can also out-source relating component of manufacturing and materials to suit your exact requirements and budget. due to flexible manufacturing at our plant.